“Angry Birds Match” app is not just the perfect game to play in class throughout college (no? just me?) 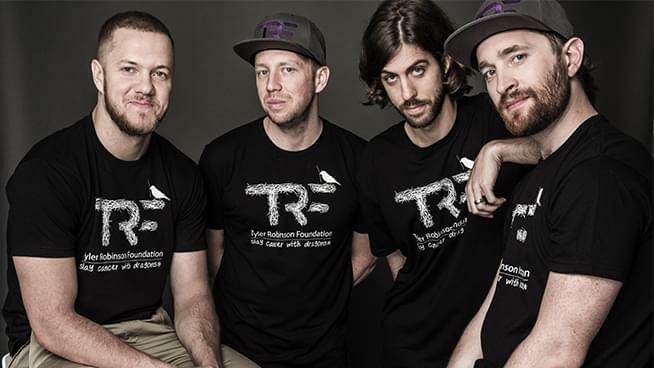 Rovio Entertainment has now partnered with the Tyler Robinson Foundation for an in-game event that will benefit the Imagine Dragons’ pediatric cancer non-profit. You can help by playing “Angry Birds Match” and selecting the prompt to the TRF campaign page. The Tyler Robinson Foundation is named after the young Imagine Dragons fan who died from a rare form of cancer at the age of 17.